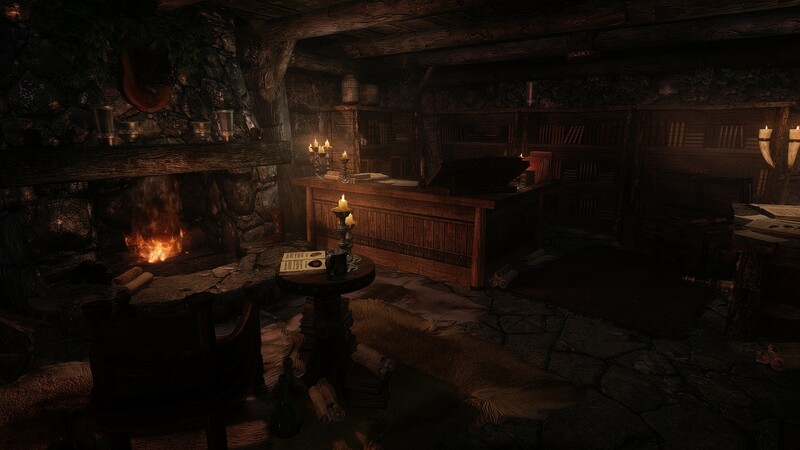 Lindum Overhaul for Oblivion has been published on TesNexus. There’s an AltStart version and a non-AltStart version. Go ahead and download here. This is where The Conspiracy Lizard lives. A WIP I’m currently entertaining myself with. It just so happens that I stumbled into modding again. 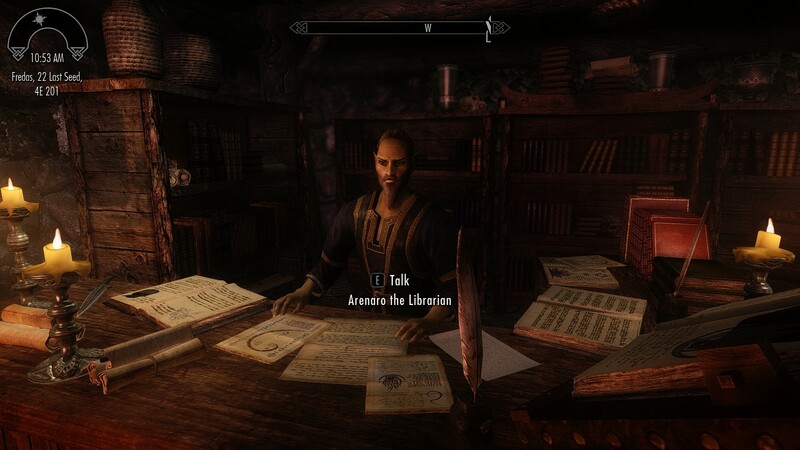 One day I found this promising mod project on the Nexus where there’s going to be a bookstore where the player can buy books written by the Elder Scrolls community! Very interesting! 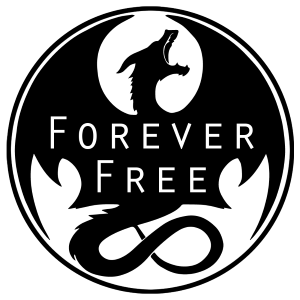 So I decided to sign up and help the mod author create the shop itself. 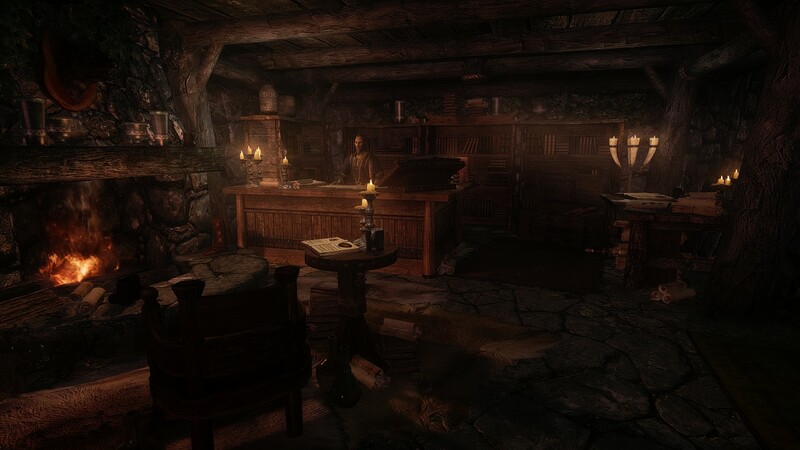 The past days, I’ve been working hard at creating the Riverwood Bookstore. Go check out Project Book on the Nexus and help ShadowOfGodless and me create this mod! We need people to write books for it too; there are instructions on the mod’s Nexus page for anyone interested. This shop itself will be available in the download on that page during the weekend! I’m back in Business with Mom’s Basement. After a complete reinstall of the game, things seem to be working fine with the CK too. I’ve had no crashes now! Thanks to Bob in the comments section of the previous post, I found the video where my camps got featured. Brodual has 250.000 subs, so no wonder the camps got a lot of attention. I can’t imagine how many hours I spent in Morrowind back in the day. It’s quite an eerie experience to be creating a little pocket of Old Morrowind in Skyrim. 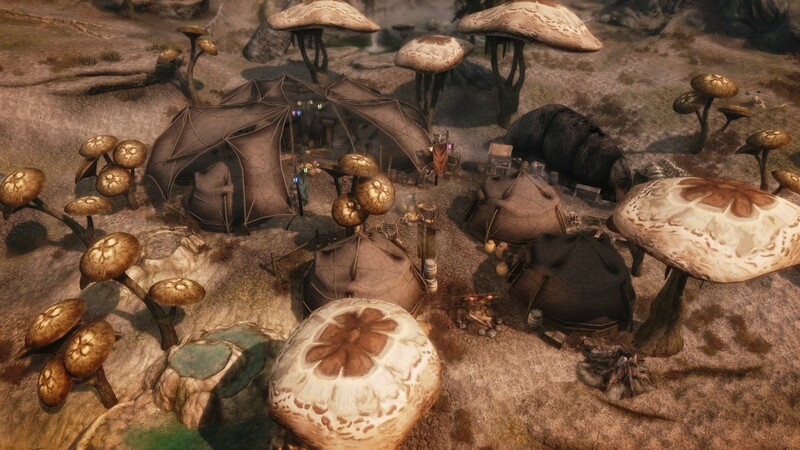 I added Dragonborn DLC dependancy because I need the Chitin and Bonemold armours, and also added the music from the DLC to the Yurt interiors. Some of the music in the Dragonborn DLC is from Morrowind and it’s quite something having those old songs I’ve heard so many times in the old game play again in my Skyrim mod. Even the great mushrooms look like they’re straight from the Ascadian Isles. Nostalgia, indeed! I’ve also found some Bonemold and Chitin weapons that I’m going to add, because, for some reason, Bethesda didn’t supply them.